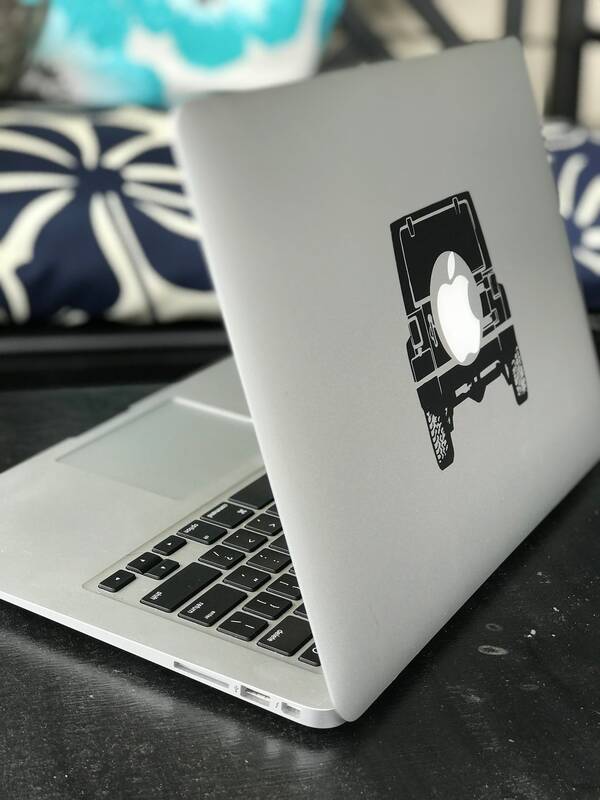 Our Jeep decals are cut from high-quality vinyl made for outdoor use and can last at least 6 years in outdoor conditions. 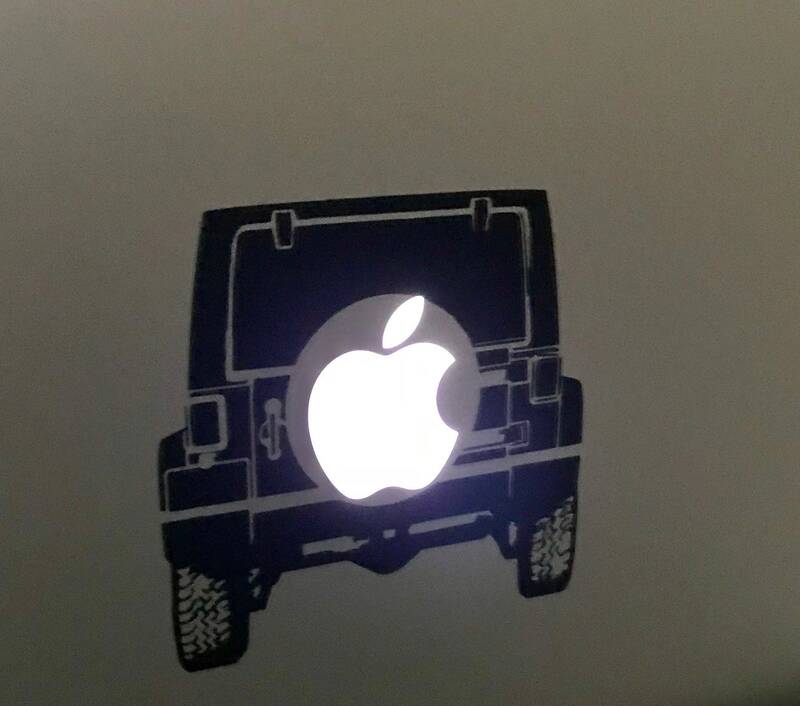 Perfect for vehicles, windows, laptops, walls, or any other reasonably flat surface. 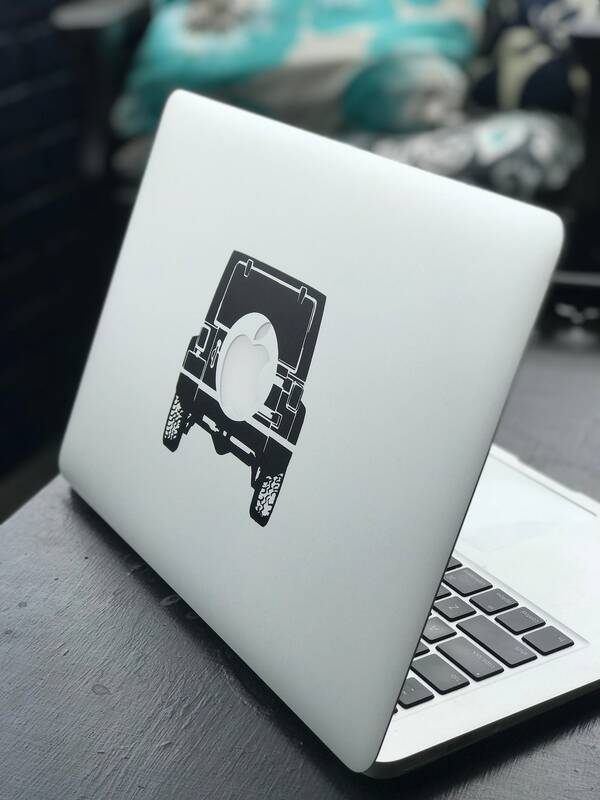 -To apply the decal, clean the surface, remove the paper backing, place the decal, thoroughly flatten the decal with a credit card. Carefully peel off the clear transfer paper. 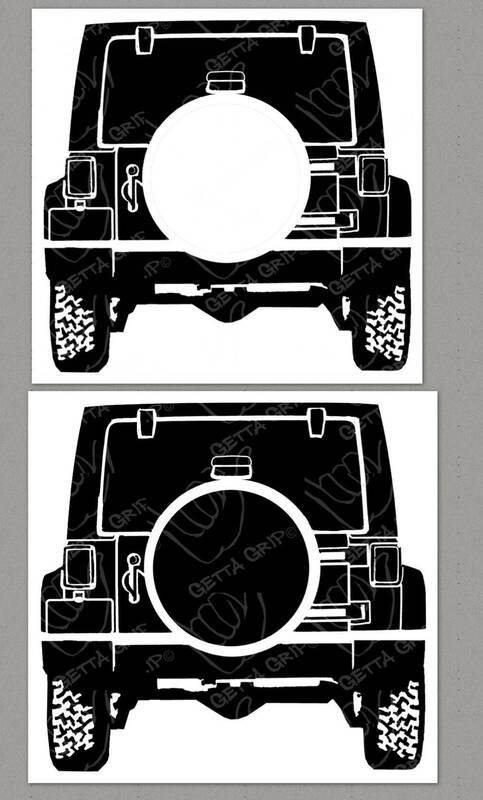 If decal details lift with the transfer paper, repeat flattening the decal as needed.